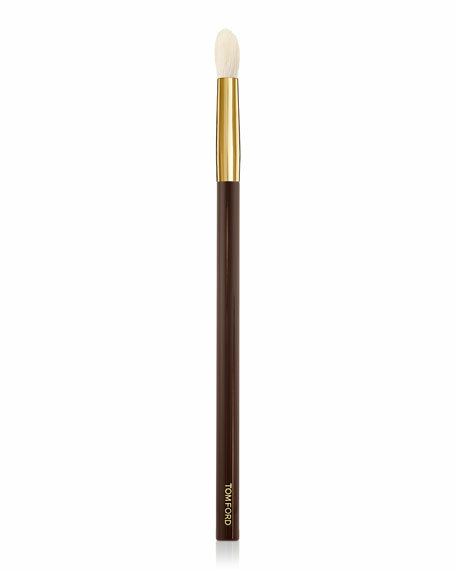 Natural fibers help create the perfect shade gradation upon application. 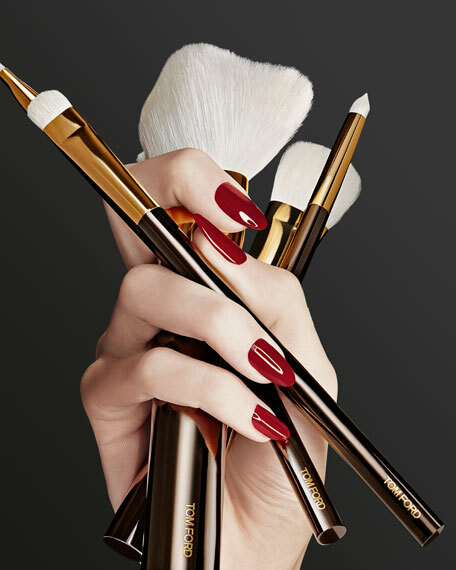 It effortlessly softens and blurs harsh color lines, making it an essential tool for seamlessly blending the different eye shadow formulas in each tom ford eye color quad. For in-store inquiries, use sku #885438.